Introducing CiteLites, a unique new way of illuminating your vehicle’s interior. 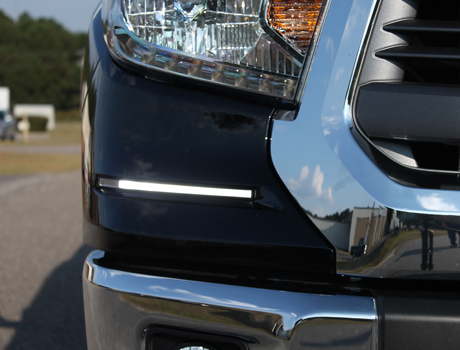 With their high-power LEDs, CiteLites provide improved visibility over classic halogen lighting during low-light conditions. Once connected to a vehicle’s ignition or constant power source, CiteLites can be powered on manually by pressing the light fixture itself for instant illumination. CiteLites are offered with two different lighting color temperatures - a warm light to match your current halogen lighting, or a cool, white light for extra clarity. Sold as single or dual LED assembly kits. Paintable trim bezels for matching vehicle interior colors. Included foam disks dampen vibration of the light fixture. All necessary harnesses and electrical connectors included. Manual on/off operation by pressing the light fixture. 6-foot power extension harness included for versatile mounting. Require only a 1-inch hole in headliner for assembly mounting. Available with cool/white or warm/yellow light output. Each CiteLite set below includes all necessary harness and electrical connectors for operation. 260-1029 One CiteLite set (2 LED lights). Warm/yellow light. 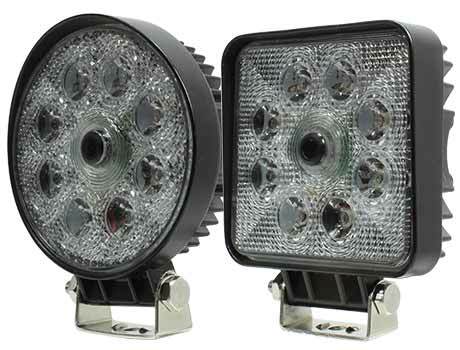 260-1030 One CiteLite set (2 LED lights). Cool/white light. 260-1035 One CiteLite LED assembly. Warm/yellow light. 260-1036 One CiteLite LED assembly. Cool/white light. For the best in driving experience, choose an LED lighting system from Rostra, the leader in vehicle safety, comfort, and convenience technology. Please note, CiteLite systems are only sold through authorized distributors. 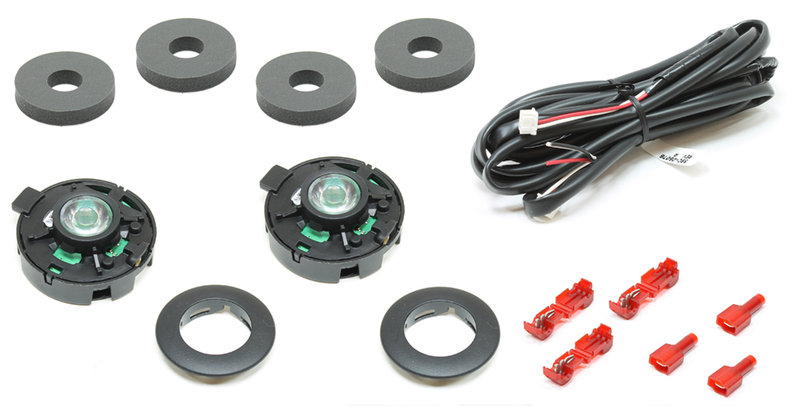 Please contact Rostra to locate a distributor in your area for your headliner add-on LED lighting needs.